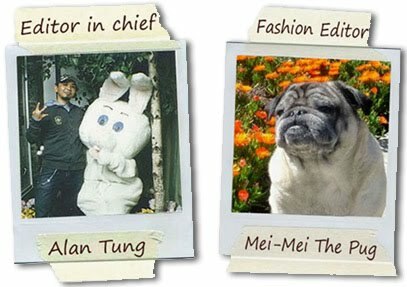 I was very lucky to have met and work with Marissa many years ago when we were both starting our fashion career, from day one all of us whom have met her were impressed by her fabulous sense of style, eyes for details & her charming personality. 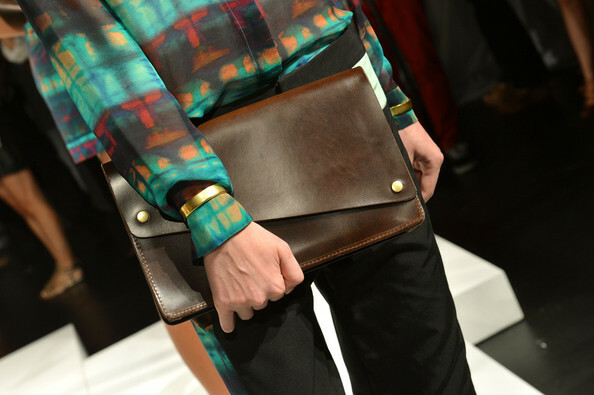 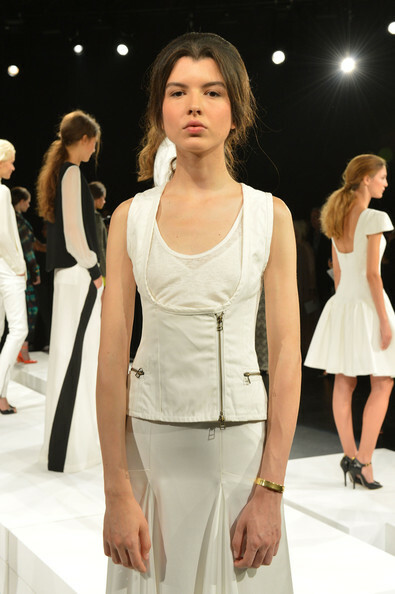 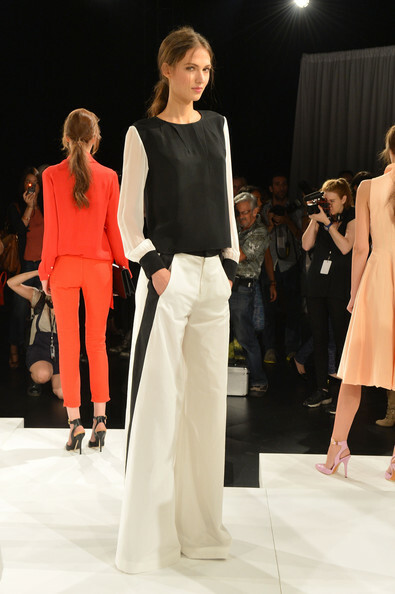 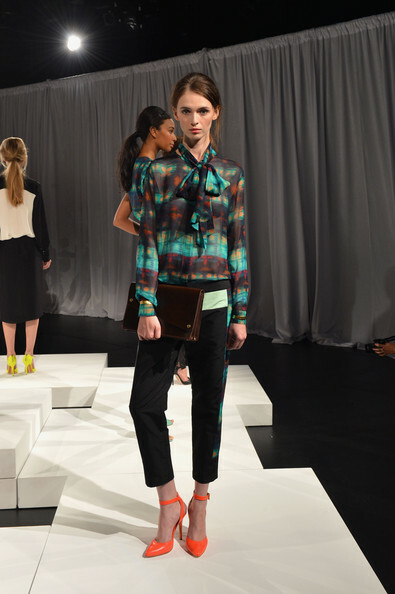 So to no surprise, her debut collection has been a big hit in the New York Spring 2013 fashion week! 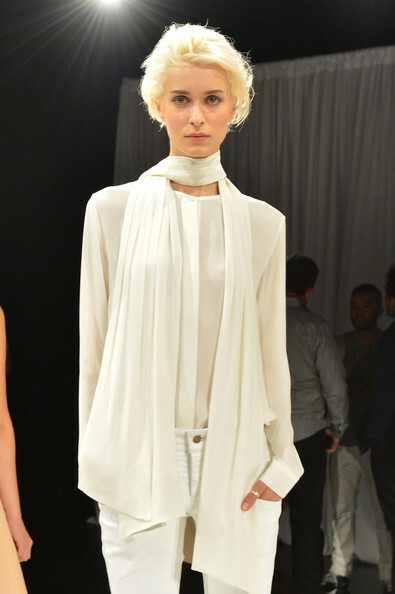 We here at Fashionistas Daily want to say bravo! 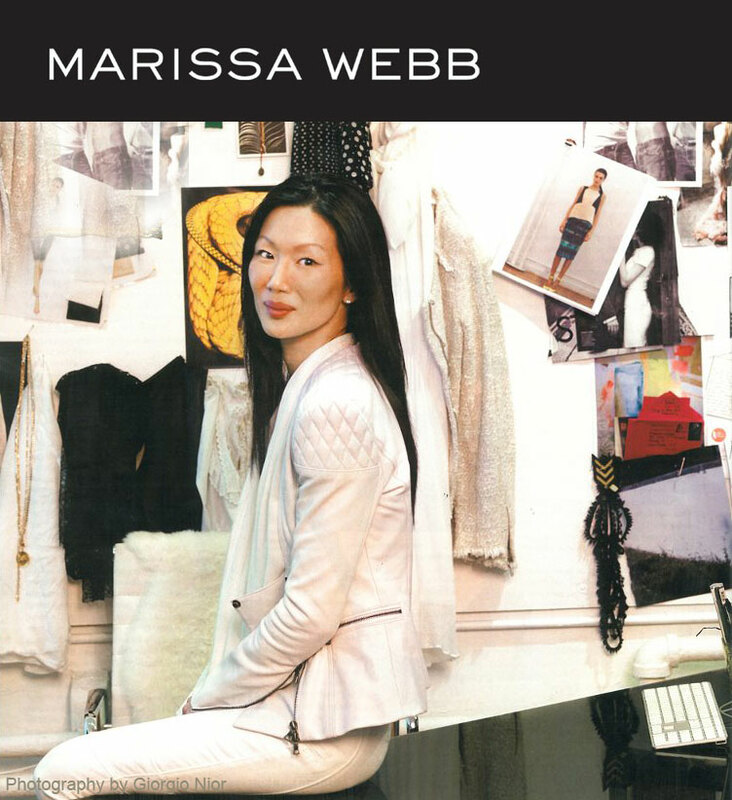 To Marissa’s fabulous debut collection and we’ve just witness a new rising star in American fashion!